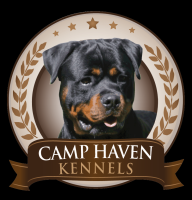 Located in the country among the scenic hills and valleys of beautiful La Crosse, Wisconsin, we have served the upper Midwest and beyond with quality Rottweilers since 1989. 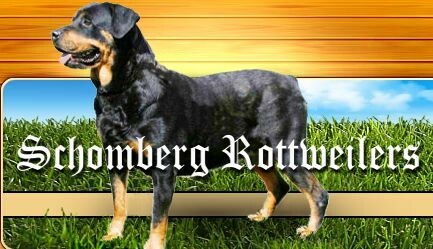 My husband of 31 years and myself, along with help from our family run and maintains Schomberg Rottweilers. We also belong to a large family farm where Tom and his brother run many acres of cropland and maintain an Angus beef herd. We have six children, a son-in-law, and two darling grandsons.